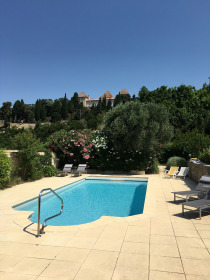 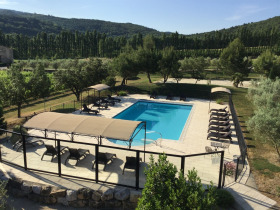 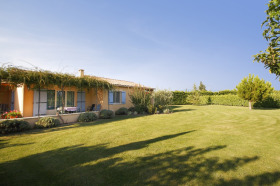 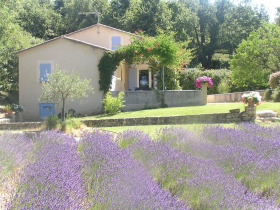 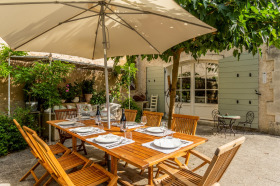 Villa Sauvecanne is a spacious and beautifully furnished property for 4 couples with air-conditioning throughout, located in a quiet location near Fayence. 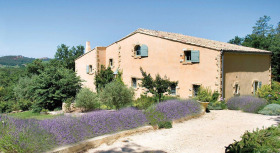 A charming village house with 4 bedrooms, 4 bathrooms, a private garden and lovely pool - Bliss! 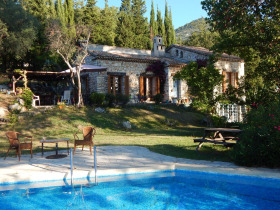 A stunning five bedroom house with spectacular views and great facilities.......one of our favourites!